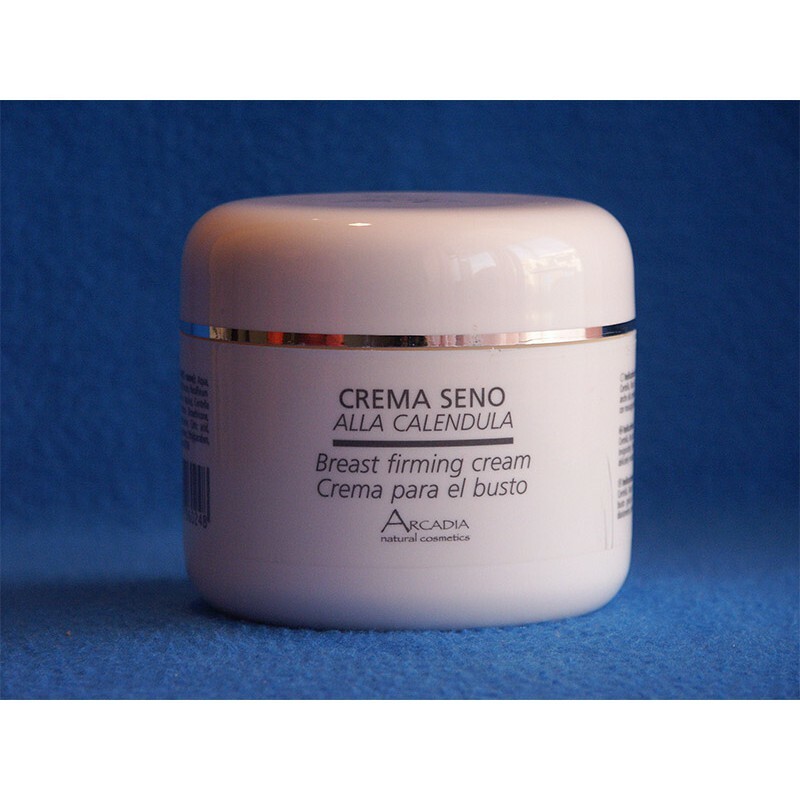 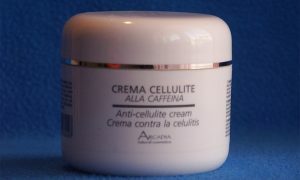 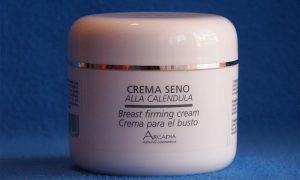 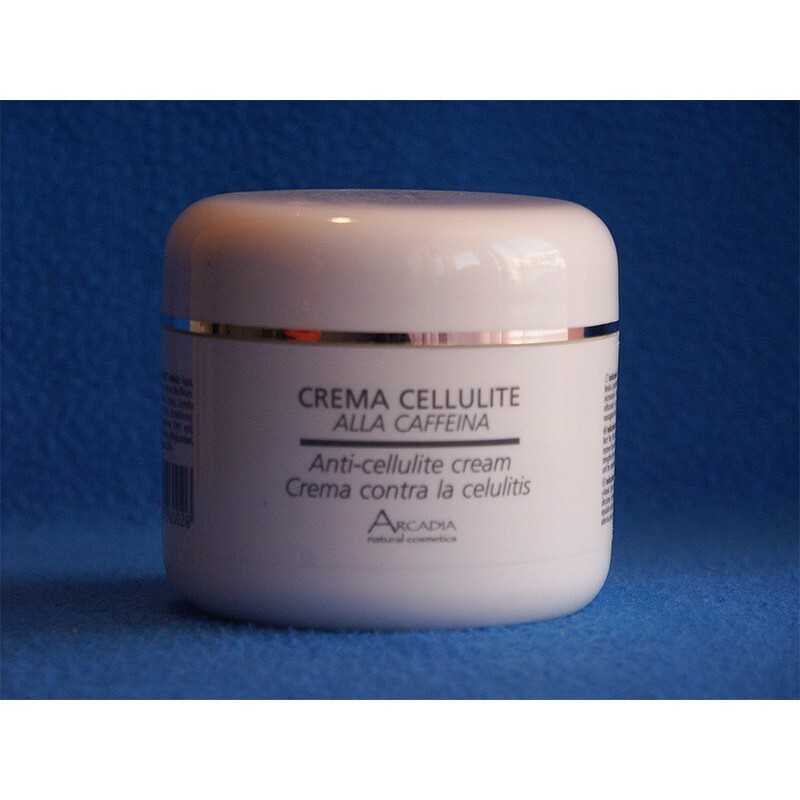 Breast Firming Cream 8.45 Oz. 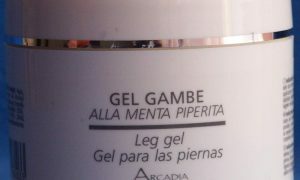 / 250 ml. 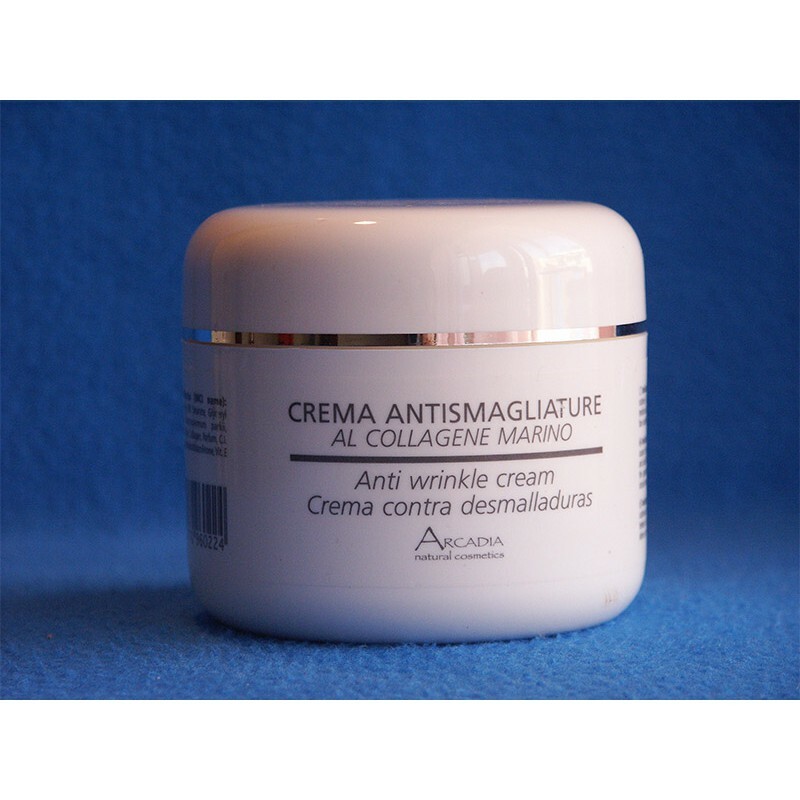 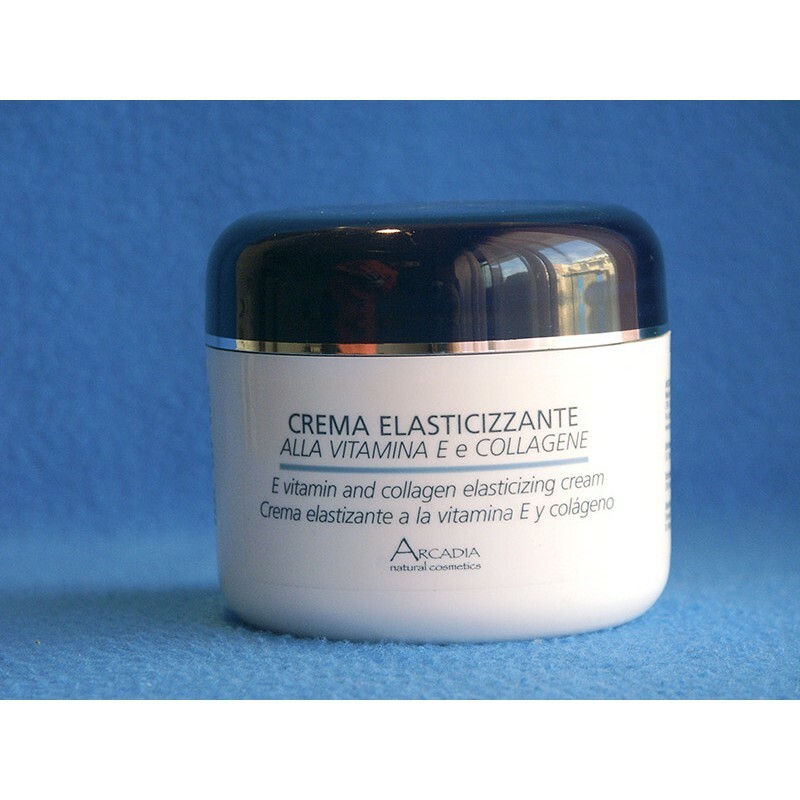 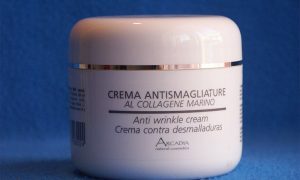 E Vitamin and Collagen Elasticizing creme 250 ml. 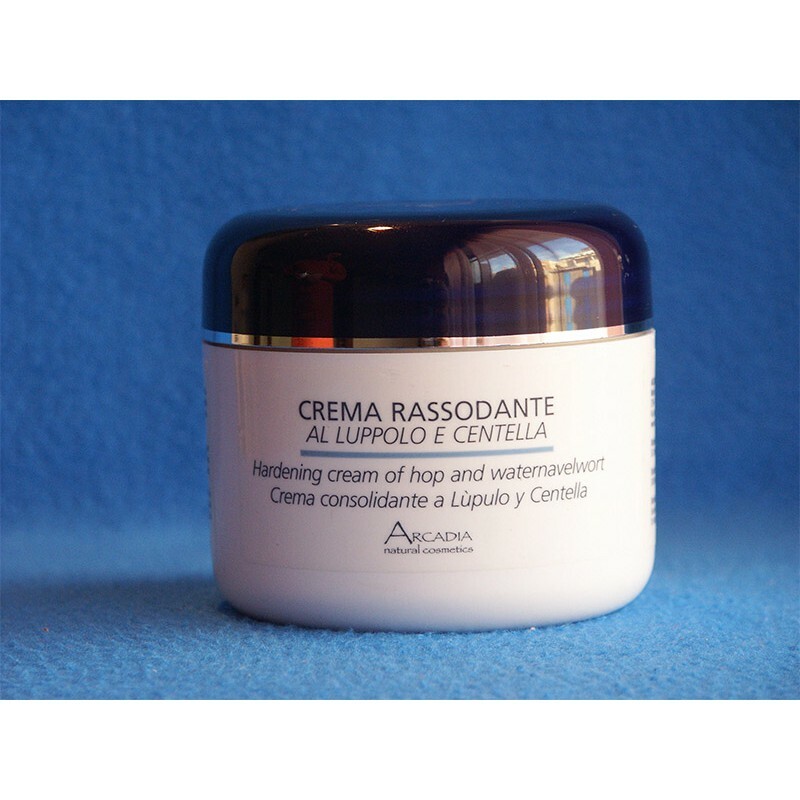 Hardening Creme of Hop and Waternavelwort 250 ml. 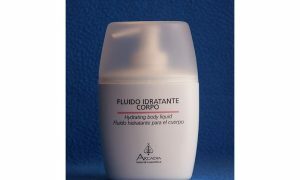 Hydratating Body Liquid 8.45 Oz. 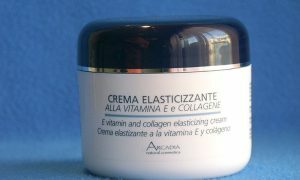 / 250 ml. Hydrating body cream 8.45 Oz. 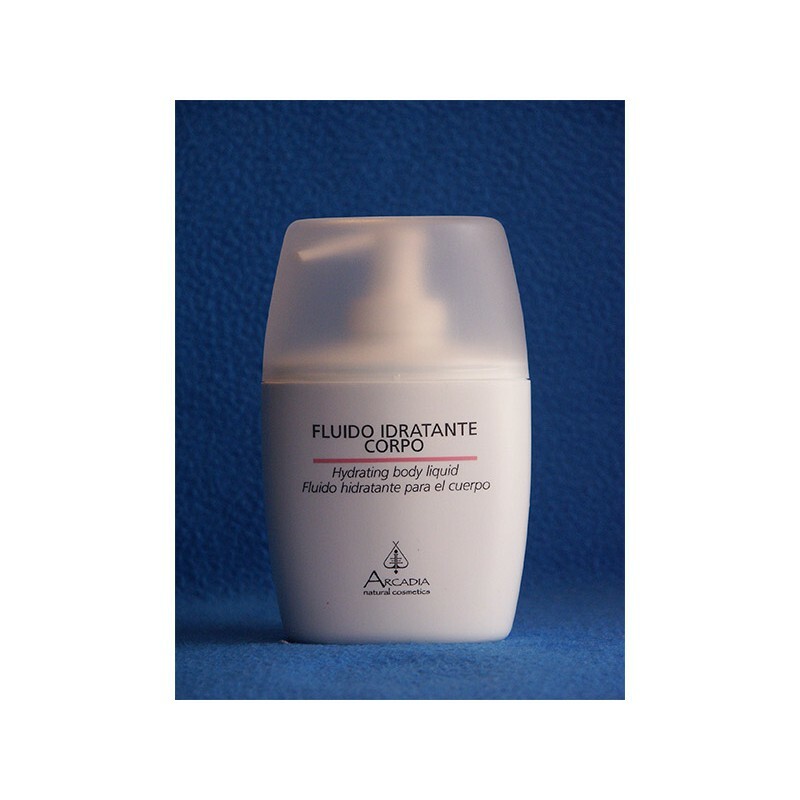 / 250 ml. 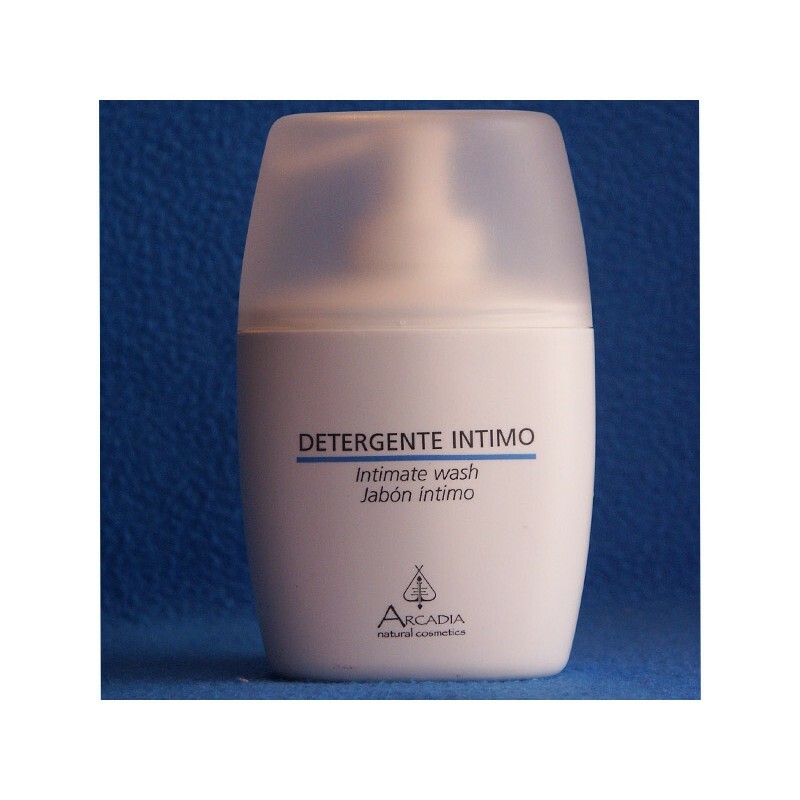 Intimate Wash 8.45 Oz. 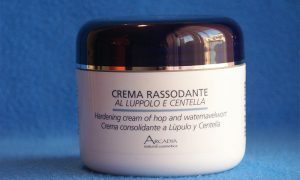 / 250 ml. 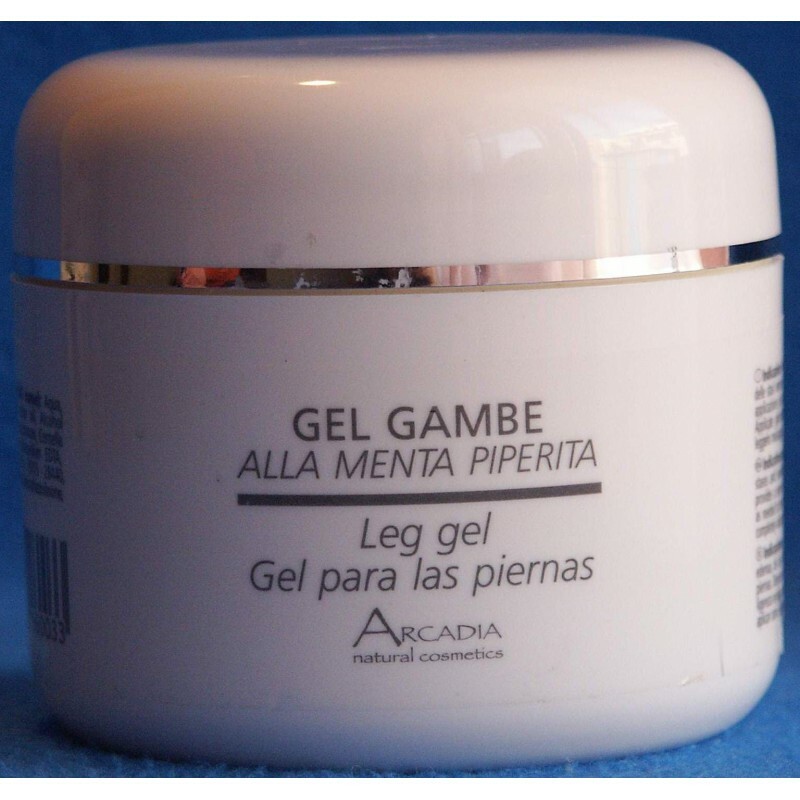 Leg Gel 8.45 Oz. / 250 ml. 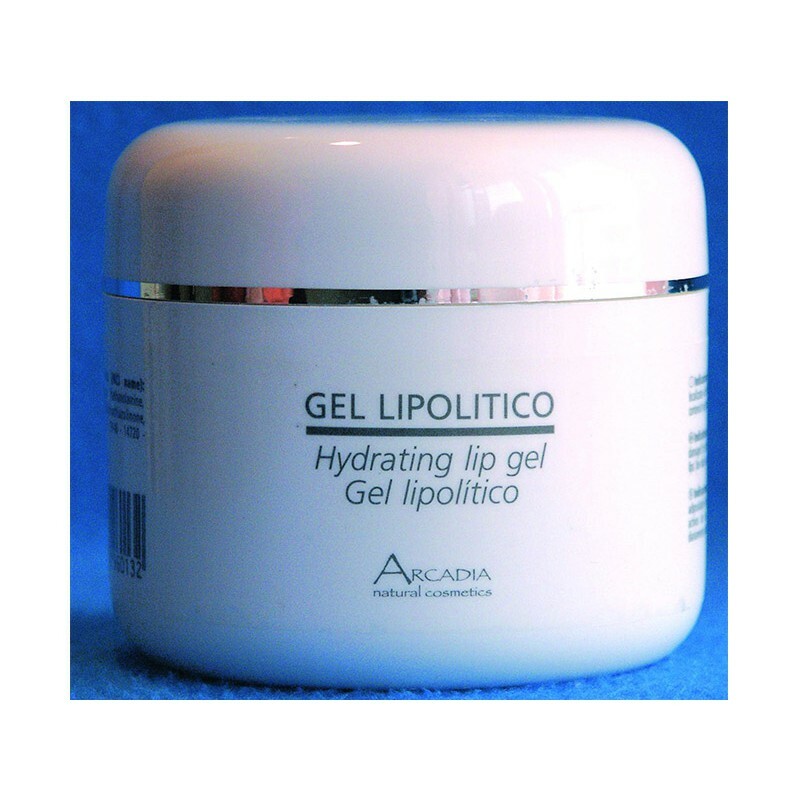 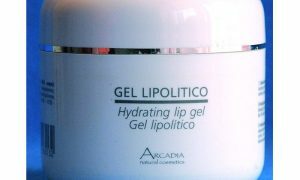 Lipolitic Gel 8.45 Oz. 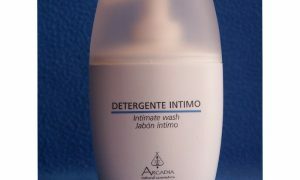 / 250 ml.